We’re a group of ultimate frisbee enthusiasts in Cambodia. Apart from pick-up games in Phnom Penh; we also organise clinics and play one-day hat tournaments with players from Kampong Cham. Numbers are growing and all are welcome, both new and experienced, men and women! 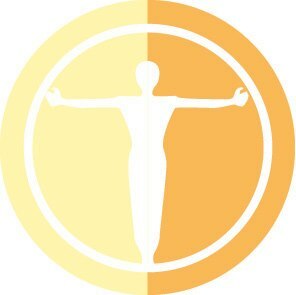 We have a Google Group and a Facebook page. We play rain or shine but if there’s a major holiday, such as Pchum Ben, we probably won’t be playing. Feel free to send us an email if you’re looking to share a ride to the fields, someone will have tuk tuk space to spare. We also play at international tournaments in the region and around the world. In addition, we organise our very own international tournament, the Big Phat Phnom Penh Hat! 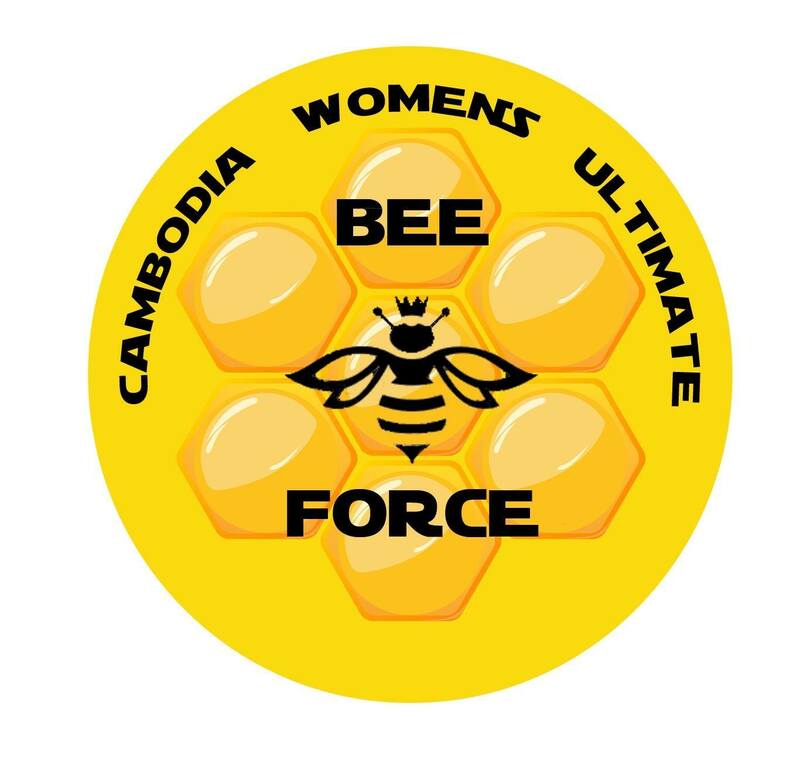 One indication on how fast Ultimate is developing is the all Khmer team Swa and the all women’s team Bee force. who have competed in multiple international tournaments! In addition to this, we hold clinics and one day hat tournaments with players from Kampong Cham! Ultimate is fun (check out these highlights) and there are a lot of opportunities to play in the East Asian region. 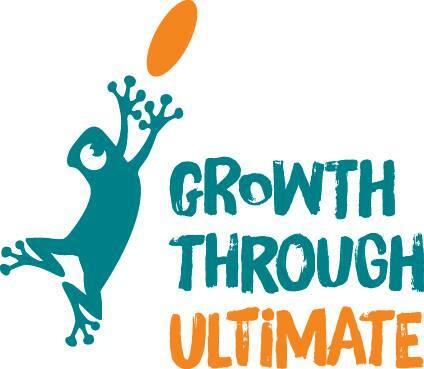 More information about ultimate frisbee in Asia can be found at the Asian Ultimate website. If you’re interested in our annual tournament, photos from past events can be found on the PPUA Flickr photo stream and the Big Phat Phnom Penh Hat Tournament page. If you’re completely new, you’ll find any of us are happy to practice throwing with you and to explain how the sport is played. It’s easy to learn and most people playing have picked up the sport in the last year. It’s also nice to get out of the city and onto a field with grass and trees, so even if you aren’t sure if you want to play, feel free to come visit some Sunday anyway. Simply coming to pickup and throwing with a new Khmer player, or practicing your Khmer while they practice their English, is enough to be supportive. However, we will happily take donations of cleats, running shoes, shorts and jerseys. Primarily, many of the Khmer players need shoes. If you would like to donate to our player development fund, which we use for clinics and hats in Kampong Cham and sending Khmer players to international tournaments, please get in touch with us!